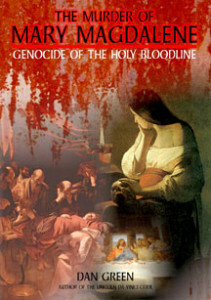 Did the Catholic Church conspire to eradicate the Holy Bloodline from existence? Was Mary Magdalene murdered? In this unique film, journey to places never before researched in connection with this story. Venture into the heart of ancient Lincoln, England, and uncover a tale so mysterious, so at odds with the accepted norm, that we are forced to question everything we previously held to be true. Track down unknown texts, journey on a treasure hunt across Lincoln county, and discover the final resting place of Mary Magdalene herself.